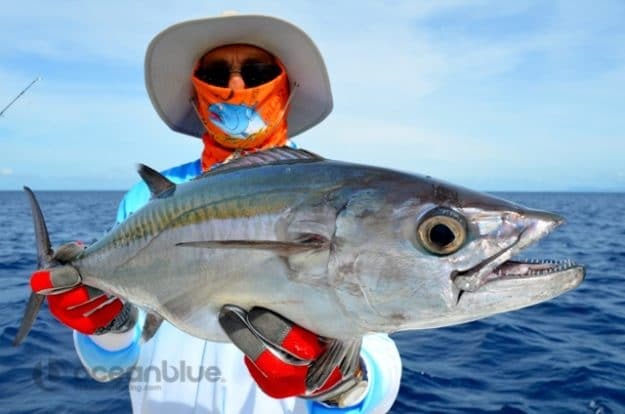 Join An Adventure 16 – 21st November 2015! 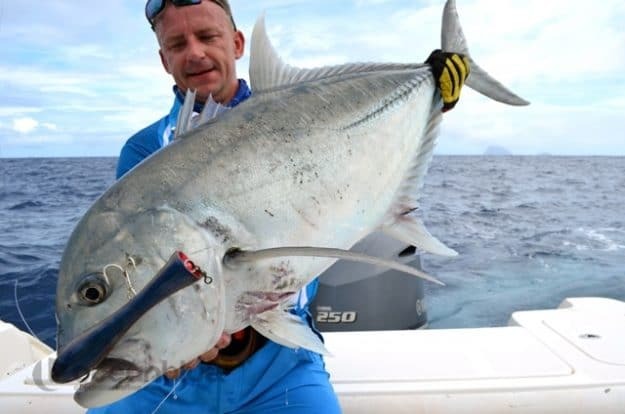 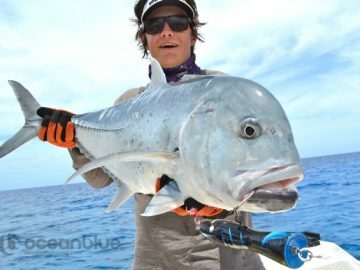 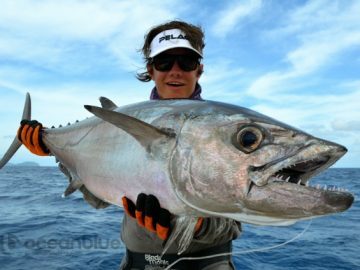 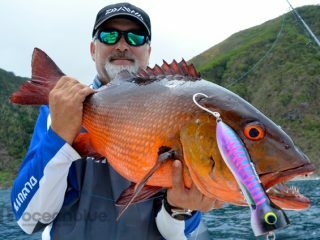 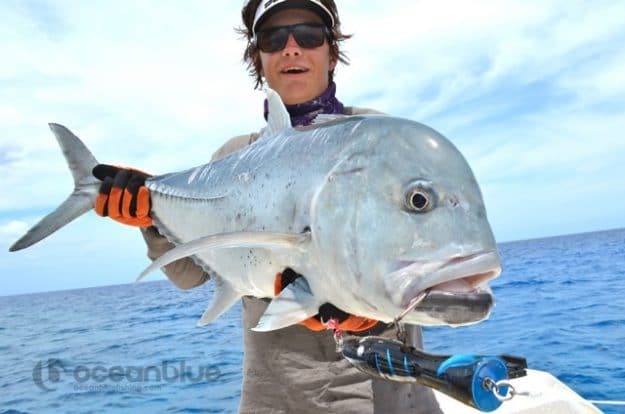 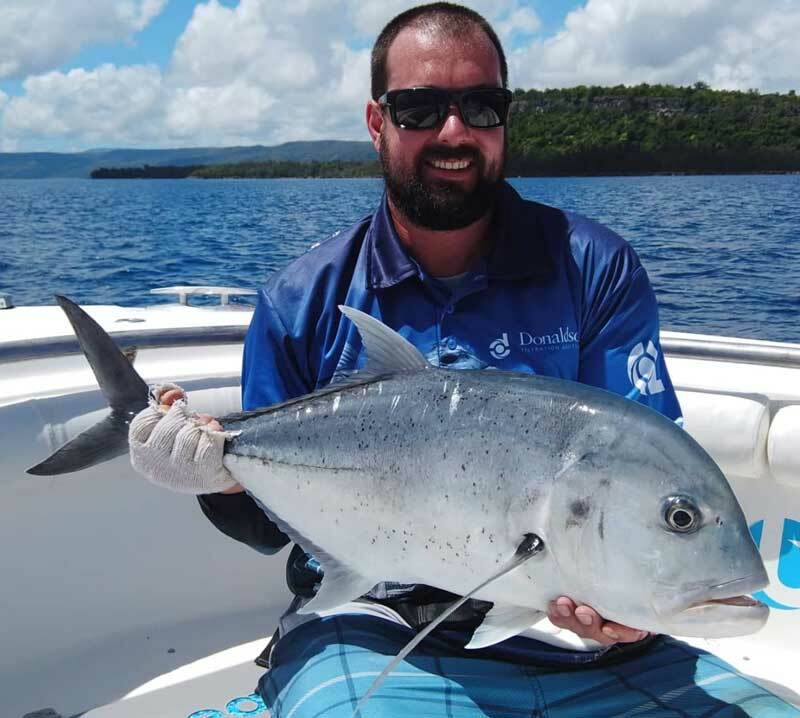 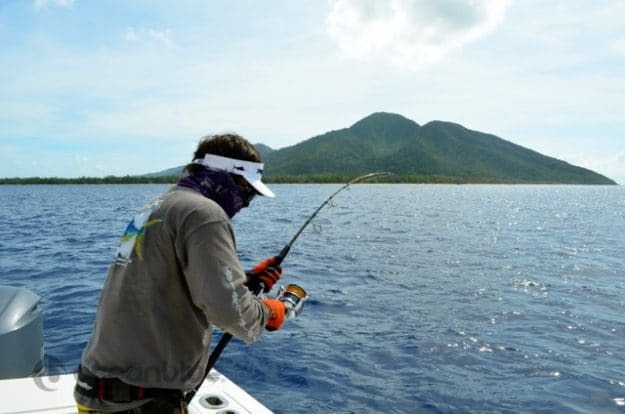 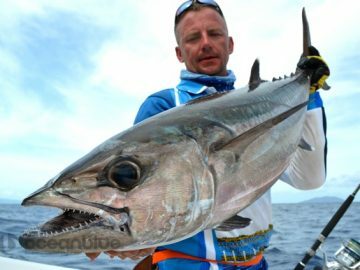 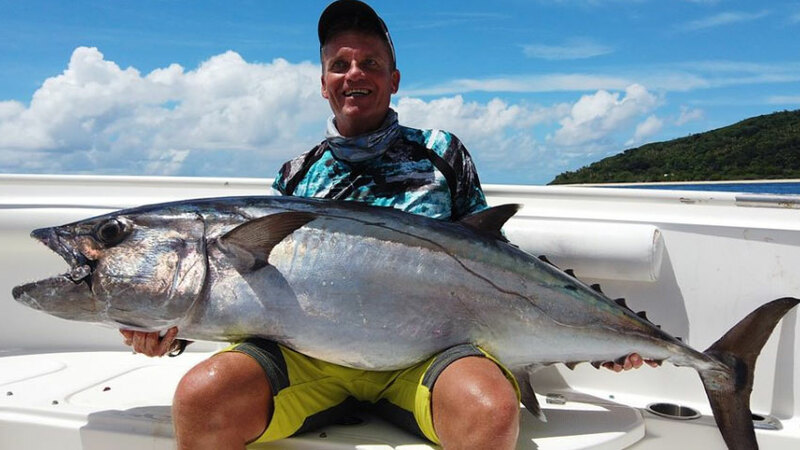 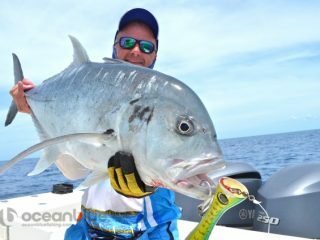 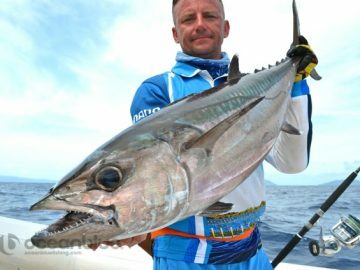 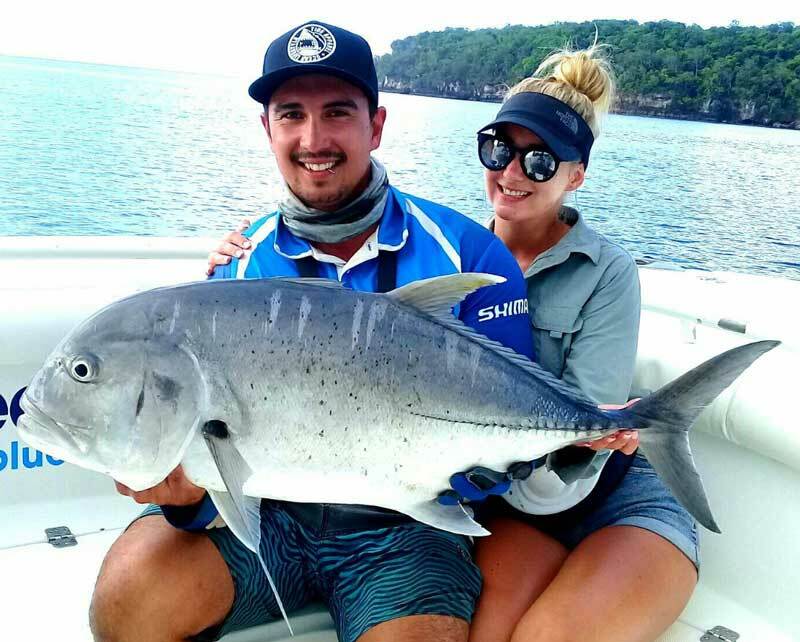 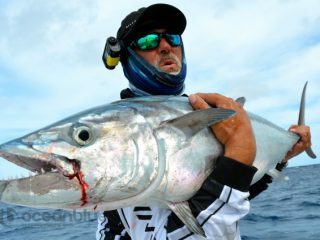 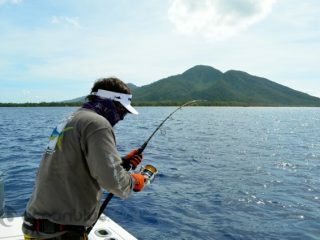 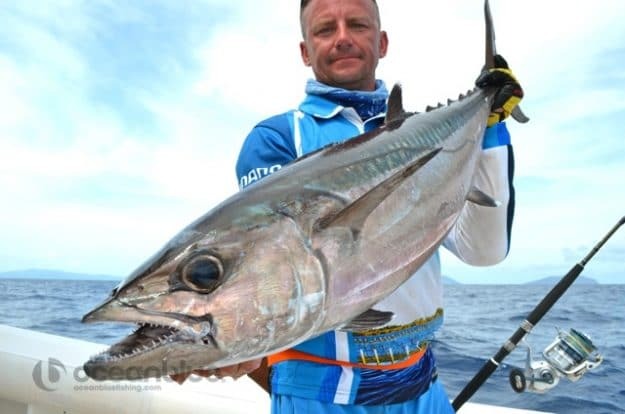 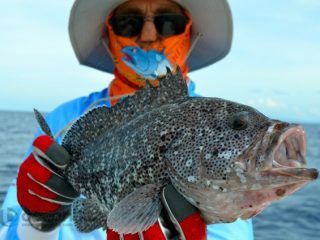 Join our Ocean Blue fishing adventures to Vanuatu that target individual anglers wishing to share their passion with like minded anglers. 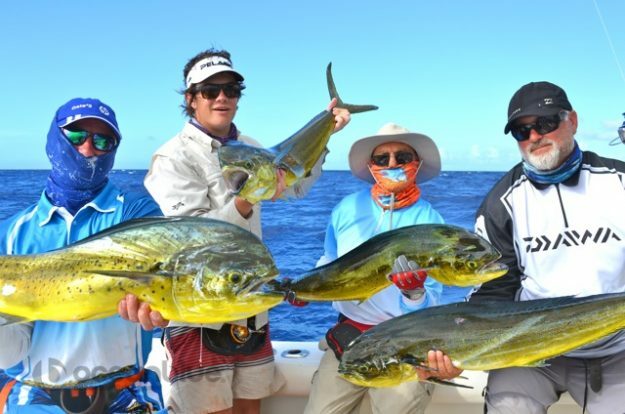 This adventure consisted of 4 individual angler, John Shearman, Matt Brandenburg, Sean Cragan & Neville Haglund. 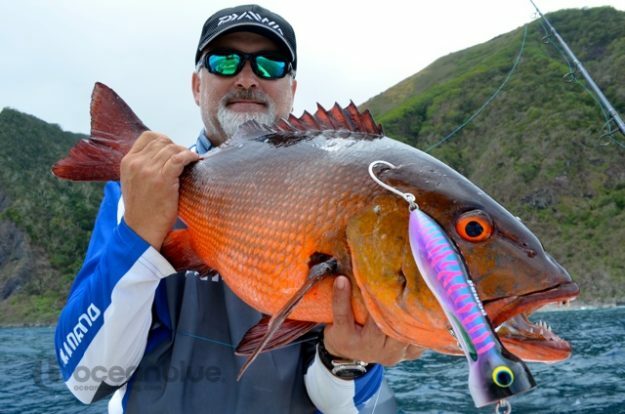 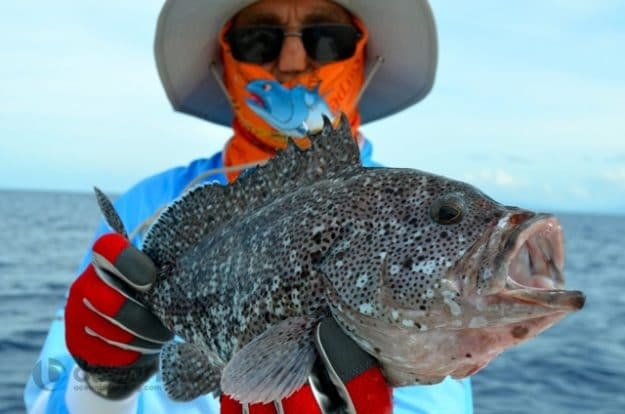 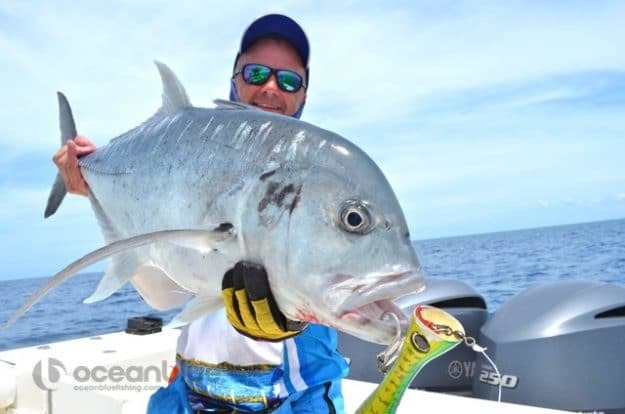 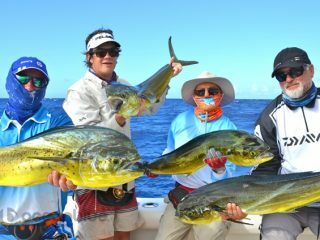 Based out of Trees and Fishes anglers lodge, these 4 anglers got to experience fishing a variety of reef systems and underwater sea mounts targeting and landing a variety of species including dogtooth, red bass (on popper) and GT’s. 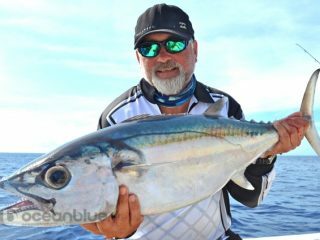 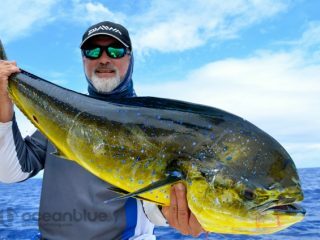 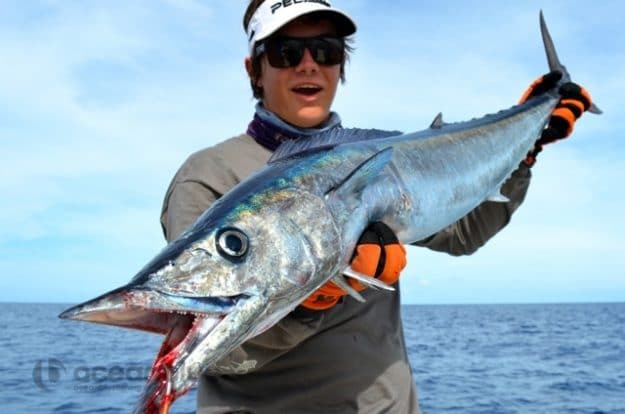 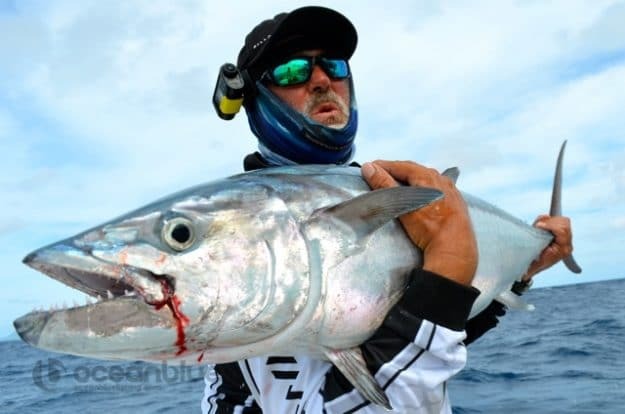 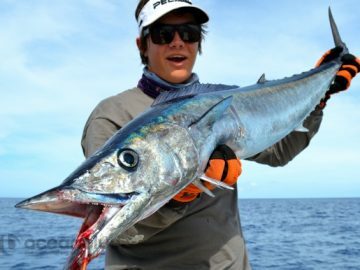 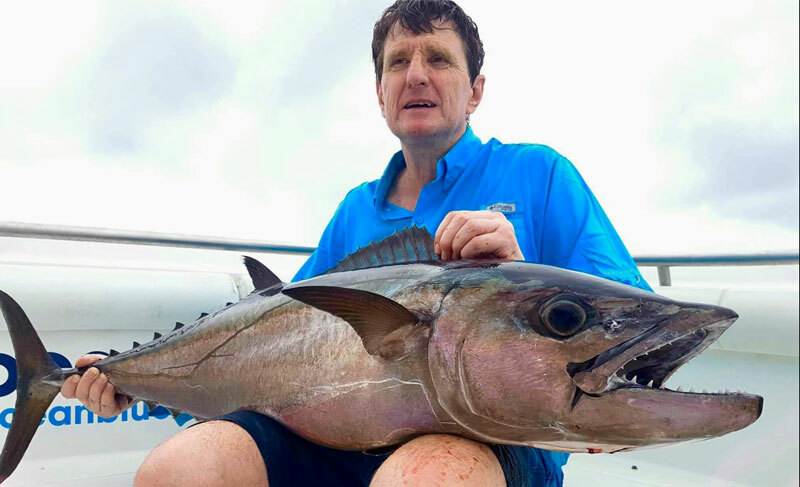 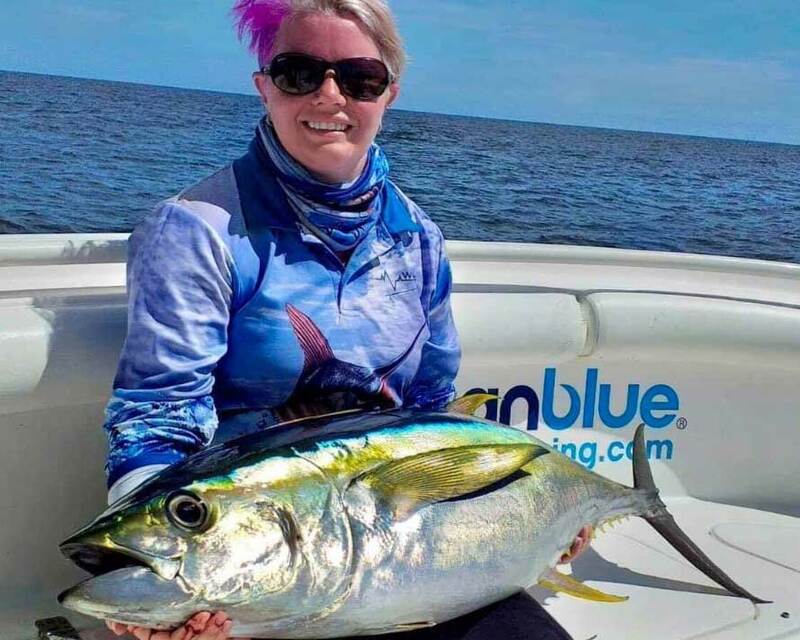 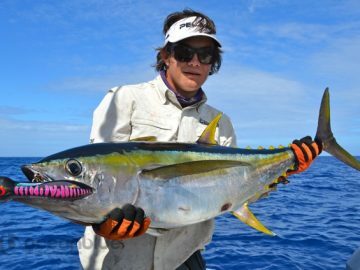 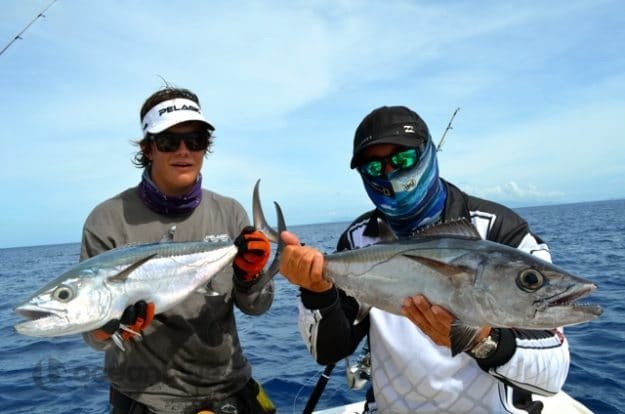 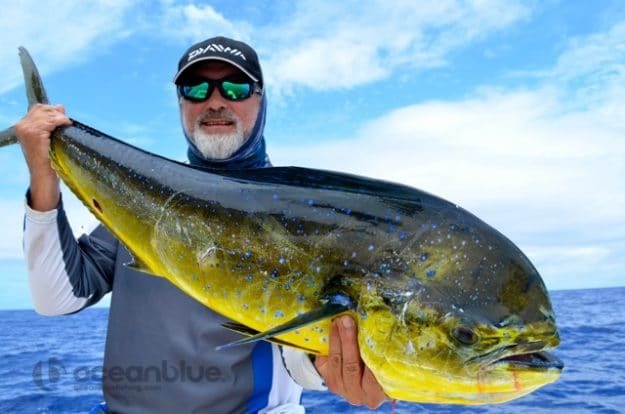 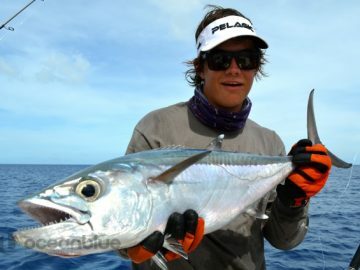 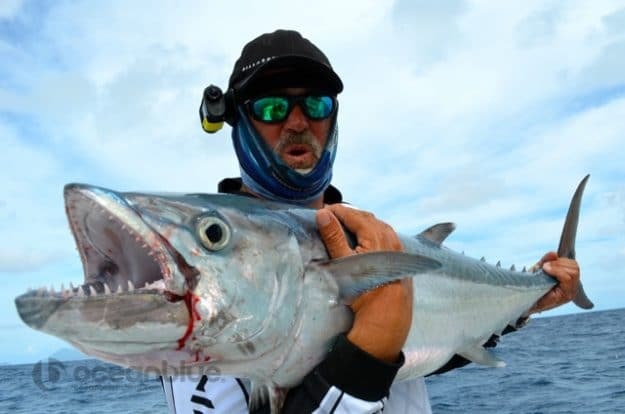 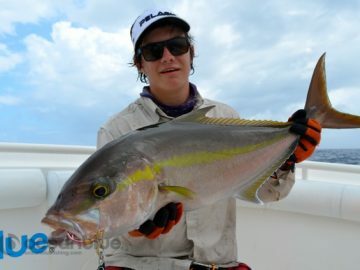 On light tackle using small jigs, poppers and soft plastics around the lodge offshore FAD’s, the guys were rewarded with some nice fish including yellowfin tuna on popper, mahi mahi & wahoo. 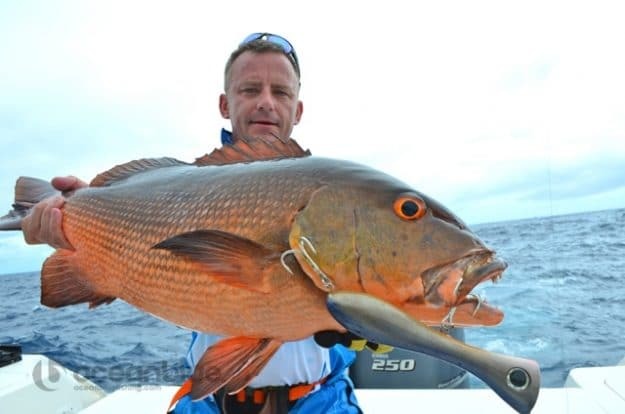 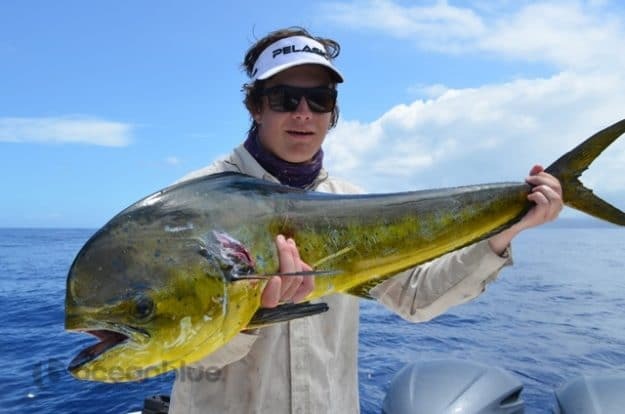 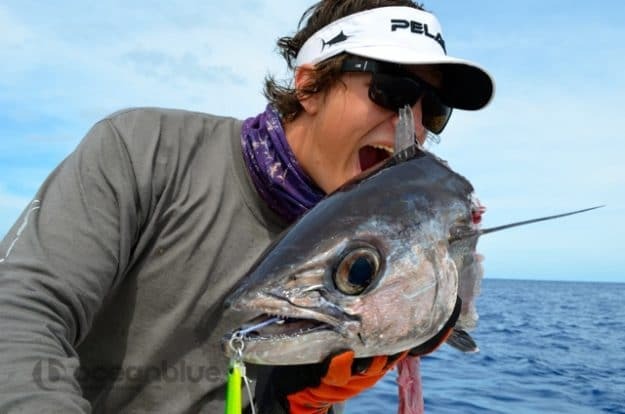 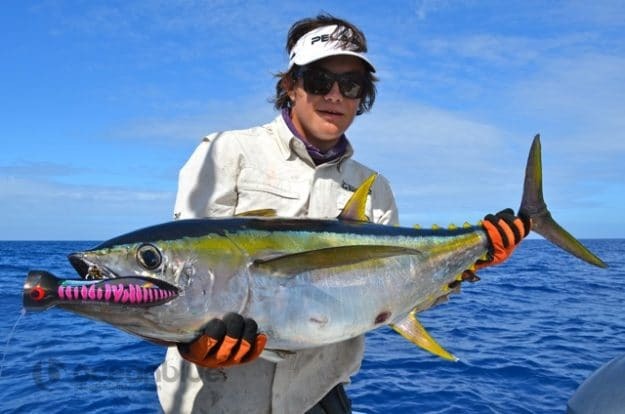 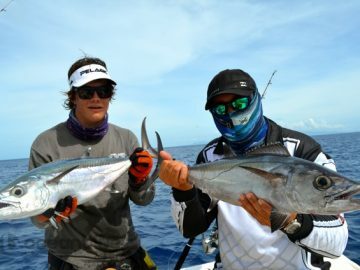 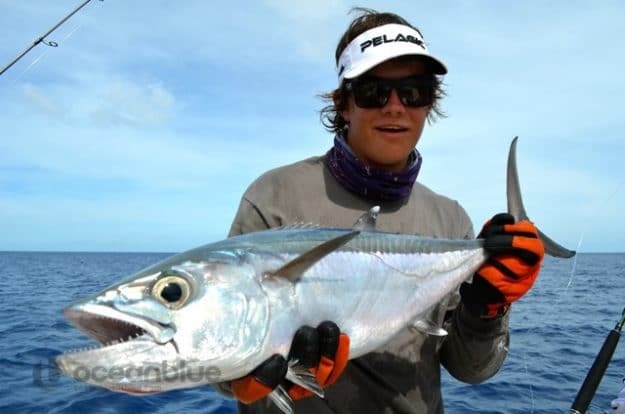 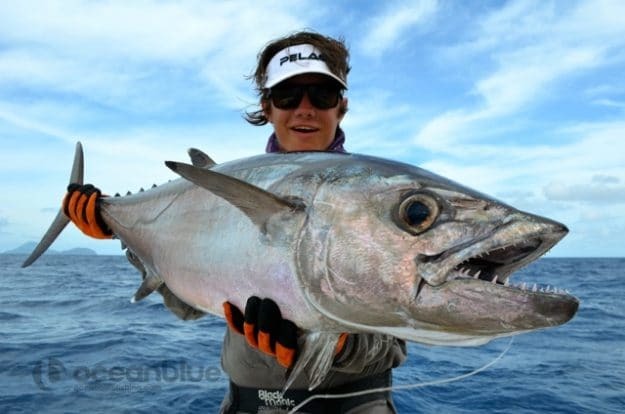 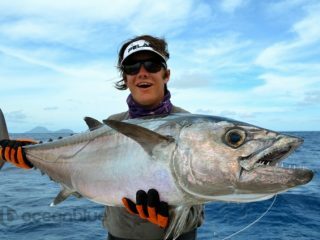 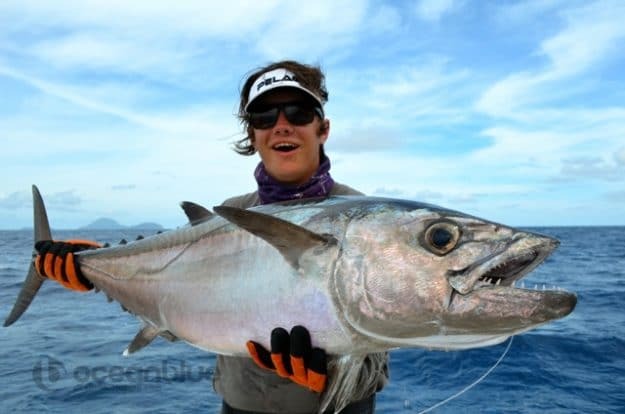 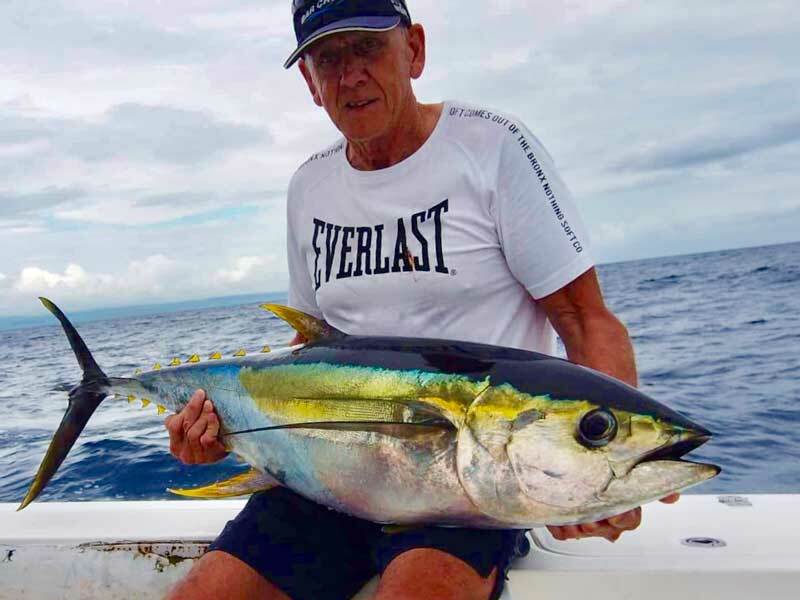 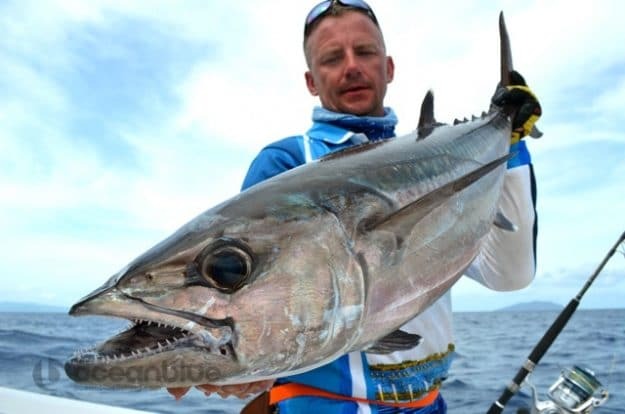 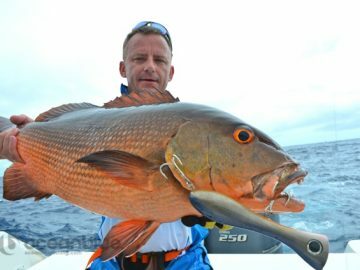 A successful trip by all anglers and what a great introduction to fishing Vanuatu!